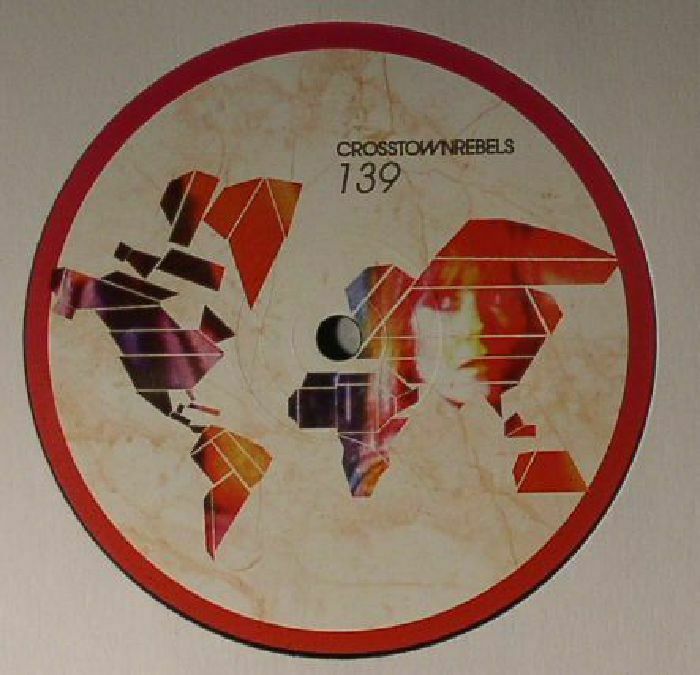 Roisin Murphy delivers a one-off dance single for Crosstown Rebels. “Although my album is a rather eclectic affair, this release for Crosstown is one for the purists. I have a deep love for house and disco so this 12″ is strictly for dancing to,” enthuses Roisin. “Jealousy” is recorded specially for Crosstown Rebels and not included on Roisin’s forthcoming album. An unashamed slice of dance-floor hedonism from the acclaimed singer, featuring Roisin’s compelling vocals in both a house and disco workout.